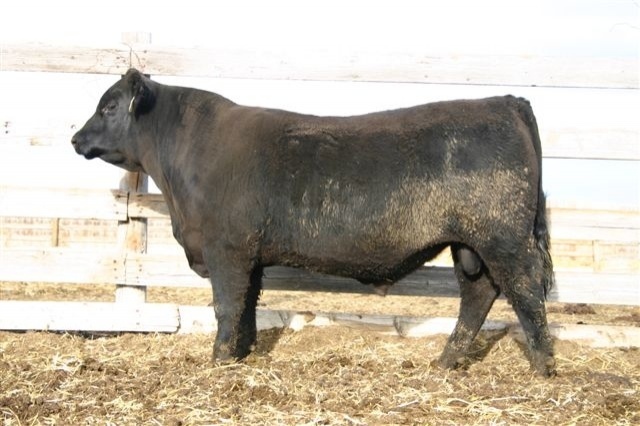 1.474 topped Connelly's 2005 Production Sale. 2.He is a 3/4 brother to CAR Duke 104. 3.Young sire we feel should be sampled.